Posted on Tuesday, October 10th, 2017 at 3:52 pm. 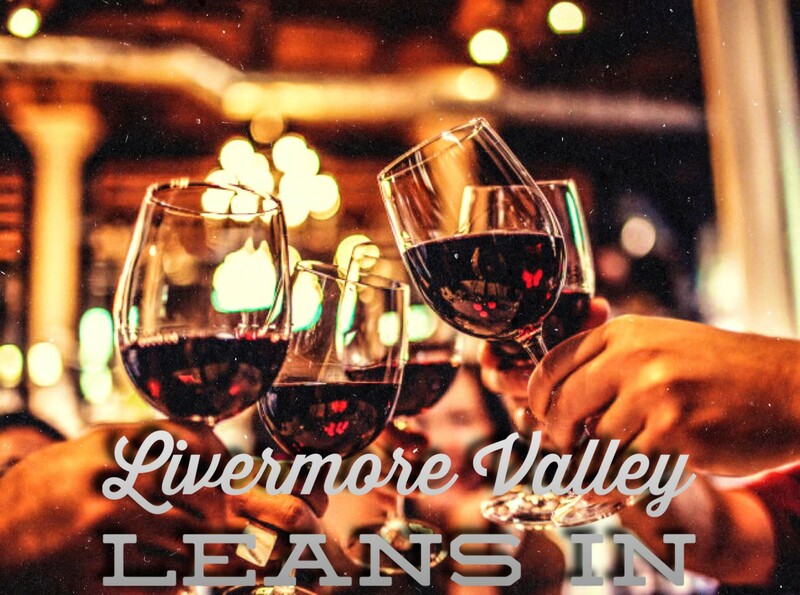 The Livermore Valley wine community is proud to come together and support our neighbors to the north by collecting relief donations in winery tasting rooms. Through October 15, wineries across Livermore Valley will accept cash, check and gift card donations to the Napa Valley Community Foundation’s Disaster Relief Fund, the Community Foundation of Sonoma County’s Resilience Fund, and Community Foundation of Mendocino County, Disaster Fund. Other businesses supporting the donation efforts in Livermore Valley Wine Country: Extraordinary Tour Services will be donating 10% of proceeds and providing small group shuttles, Poppy Ridge Golf Course will be collecting donations in their club house and matching donations. We will continue to update this list as information comes in. Please also check LVwine.org/events for additional information and events happening this weekend. Stay updated on other regional and state-wide efforts here.